Cool Projects, the family owned and operated business, is celebrating its 20th anniversary. 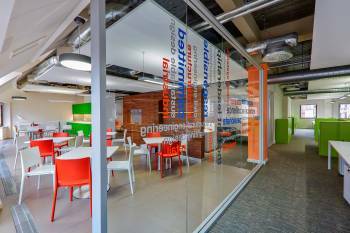 The company was established in 1996 and is now a national business working across the country for household names including Boots, the Co-op and Poundland. 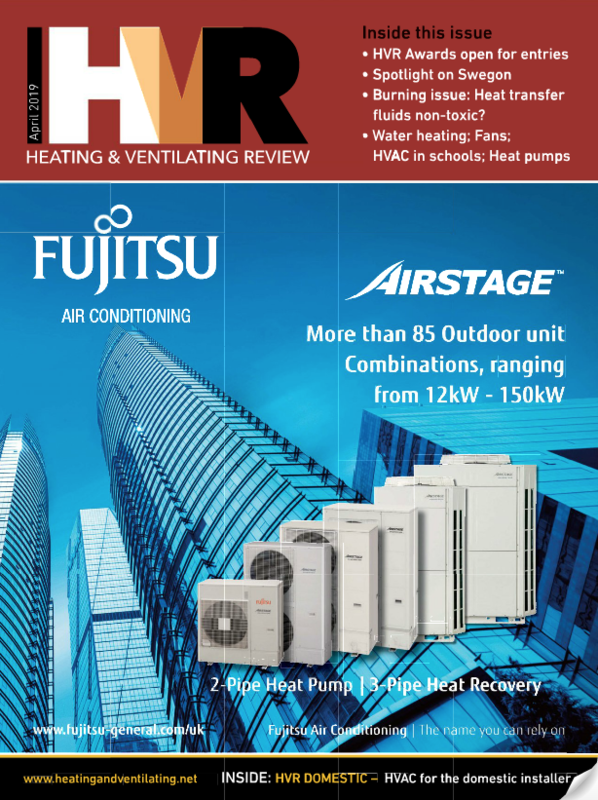 Building its reputation to become a well-known and well respected company in the air conditioning, refrigeration, heating and ventilation industry, the firm currently employs 28 staff. Founder and managing director Adam Dyne said: “We are thrilled to be celebrating our 20th anniversary and have achieved this milestone through hard work and dedication to our customers. When I first set up the business we only had myself and my wife Chris and now we have a team of engineers on the road, visiting customers every day. 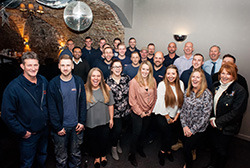 The Cool Projects team recently held a conference followed by a party for its staff, engineers and key customers to celebrate its anniversary.